Bartlett, David / Brunton, Paul A. 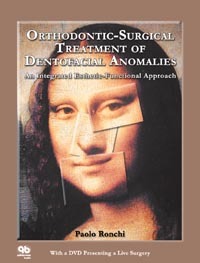 This volume is not intended to serve as a definitive textbook on aesthetic dentistry; rather, it provides tips and hints designed to help practitioners improve their practice of everyday aesthetic techniques. The basic theories underlying the advice presented are also well explained.